With immediate access to the Kringle’s Inventionasium® Experience as well as Tower City Center’s shops and dining, this high-end hotel is a 1.2-mile drive from the Rock and Roll Hall of Fame and Museum. Discover The Ritz-Carlton Cleveland, where mid-western charm meets sophisticated luxury. With exceptional accommodations and inspired cuisine, our luxury hotel in Cleveland, Ohio is a year round welcome retreat. Sophisticated and stylish, with a touch of rock and roll, The Ritz-Carlton, Cleveland is among the finest luxury Ohio hotels in the heart of downtown. 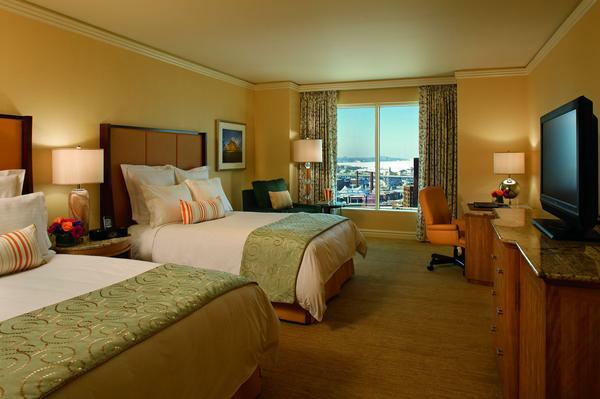 Traditional elegance and Midwestern charm come together in each of the 206 rooms and suites, which offer a marble bath, state-of-the-art technology and views of the city, Lake Erie or the Cuyahoga River. An elevated experience is available with Club Level accommodations, offering exclusive access to the Club Lounge and additional amenities and services. 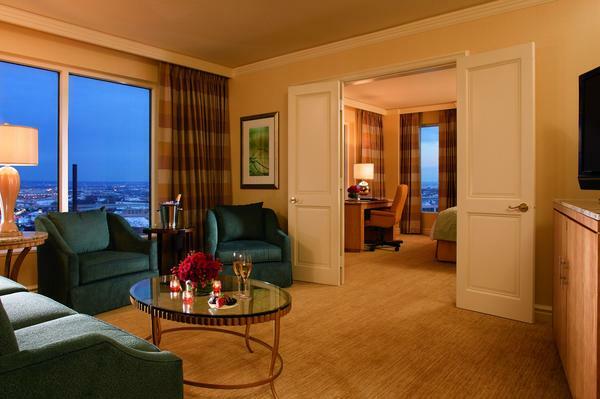 The plush rooms feature city, lake or river views, as well as marble bathrooms with rainfall showers, flat-screen TVs and iPod docks. WiFi is available. 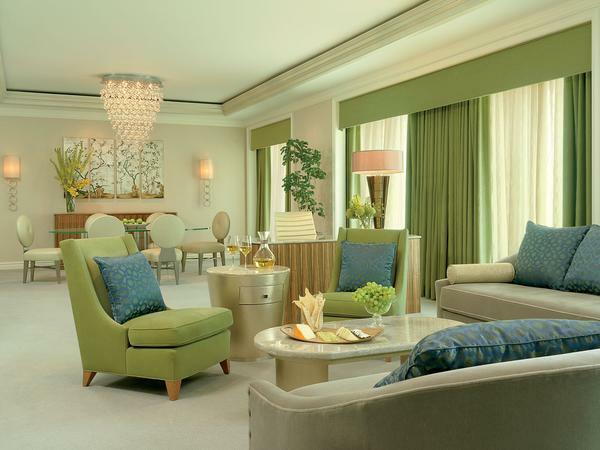 Suites add separate living areas with pull-out sofas. Club-level access provides entry to a lounge with free food, drink and WiFi, as well as a dedicated concierge. There’s an upscale restaurant serving modern American dishes, and a relaxed lounge. Other amenities include a 24/7 fitness center, 19,000 sq ft of meeting space and a business center. Phone: Call 216-623-1515 for the Executive Reservation Line, Monday-Friday 9am-5pm. When making your booking, mention that you’ll be attending the Kringle’s Inventionasium Experience and you’ll be given the best available rates.